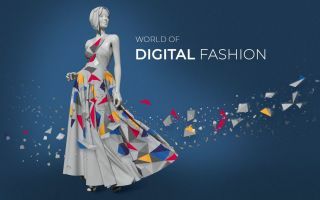 The Intertextile Shanghai Home Textiles (27 - 30 August) welcomed around 41000 international visitors, creating a unique platform for 1040 suppliers. The Autumn Edition of Intertextile Shanghai Home Textiles welcomed more than 40000 visitors from around 100 countries. 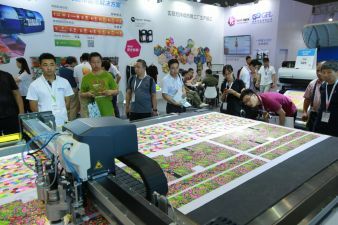 © Messe Frankfurt (HK) Ltd.
Interest gathered around Digital Printing Micro Factory. © Messe Frankfurt (HK) Ltd. Many exhibitors provided good feedback, noting multitudes of new contacts, meetings with current clients and onsite orders. 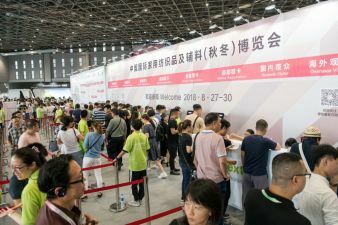 A common topic of conversation during the fair was the demand for home textiles in the China market, and increasingly, the demand in the contract business sector. 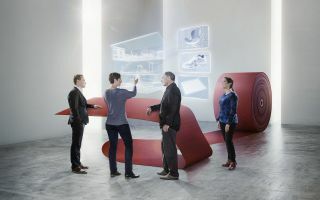 "The contract business market has proved to be a firm point of interest for many home textile suppliers, and our new feature, Contract Business 360°, was introduced to help buyers find suitable exhibitors. It's a burgeoning market, particularly in China, that is brimming with potential as the country's commercial construction,hospitality and tourism sectors continue to expand", said Ms Wendy Wen, Senior General Manager of Messe Frankfurt (HK) Ltd. "Over the fair period, we saw suppliers meeting countless potential partners and even receiving onsite orders. Intertextile Shanghai HomeTextiles is a prime location for suppliers looking to promote their brand awareness and ultimately expand their business. One important feature at the fair is the comprehensive Trend Forum. "It´s easier to apply the trend concept when designing products after visiting the trend area and attending seminars given by different industry experts", said one visitor at the Future Talk Feature. "We see this fair as an investment to raise our brand awareness in Asia", says Thomas Luys, Sales Manager Libeco, Belgium. "This fair is a good gateway to the Asian market - this our only opportunity to meet potential Chinese customers. We are in the International Halls - these are the best halls for us." "We are continuing to invest in the China market. We have got a lot of good contacts so far, but we are sure that more serious partnerships will be visible over the next month", says Stefano Laurenzano, Export Area Manager, Enzodegli Angiuoni Spa. "Having the range of international suppliers here is absolutely useful, in addition to the full range of quality Chinese companies that are here", says Jim Terrell, Manager Interiors & Homewares, Australasia, Charles Parsons (NZ) Ltd. "I have met my expectations as I found potential suppliers to work with in the coming months", comments Liu Yuan, Chief Designer, Shenyuan Space Design. 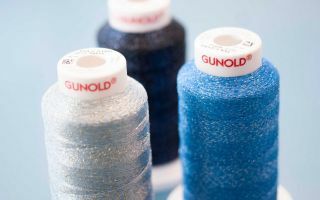 The next Intertextile Shanghai Home Textiles is the Spring Edition, which will take place in March 2019. The next Autumn Edition will be held in August 2019.